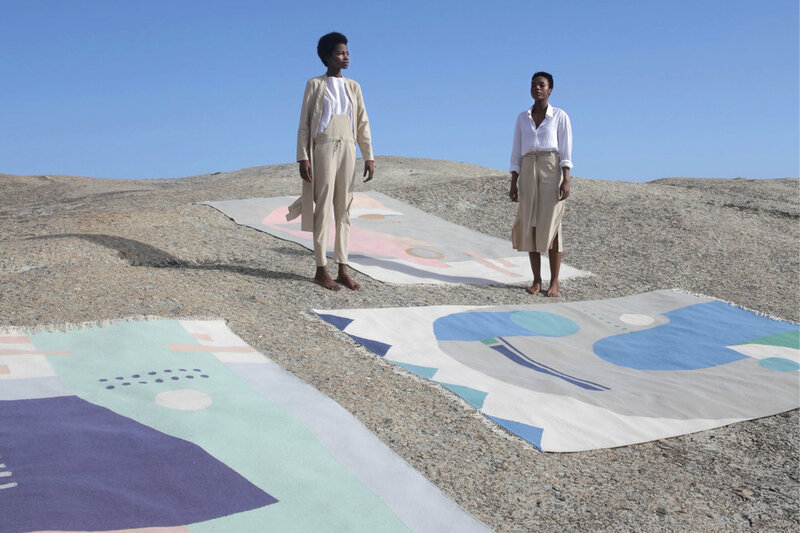 UNMASKED is a collection of rugs and casts which are inspired by the graphic visual language of African masks. The designs are a minimalist reimagination of an ancient art form with distinct, abstract designs that fit seamlessly into the modern home - honouring Africa’s wide-reaching influence. The rugs are 100% hand-woven wool. Limited to fifteen of each design produced. If you require delivery please provide shipping address so we can calculate shipping costs. We ship worldwide.